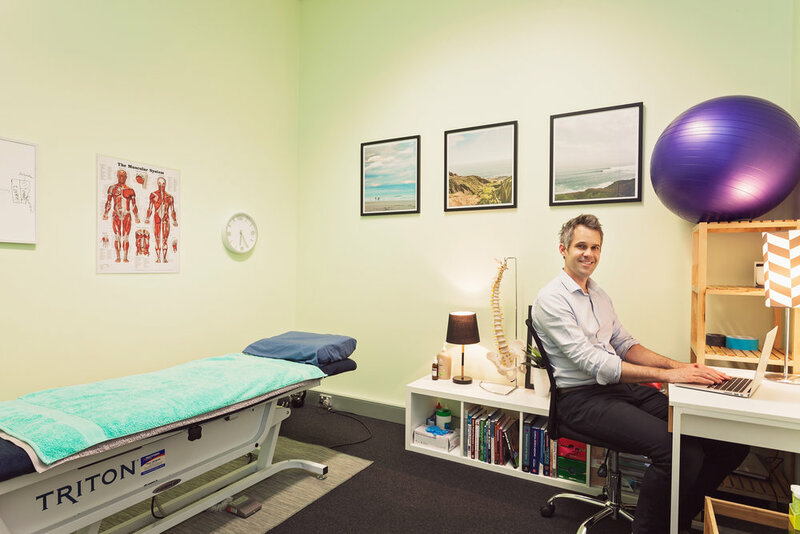 Dan originally became interested in the body after sustaining numerous injuries to his knee and spine as a young triathlete and Australian Rules footballer. He saw first hand how physiotherapy can help recovery after an injury. Dan feels very grateful that he is able to help people everyday overcome their own issues and pass on the wisdom of his mentors. Most recently Dan worked in New York City at the highly respected New York Sports Med. This enabled him to take on advanced training in manual therapy, movement analysis and also study Pilates and Feldenkrais. Dan also has a special interest in dry needling and has undertaken extensive post-graduate training. In his spare time, Dan enjoys cooking, surfing, playing guitar and spending time with his daughter Holly and son Liam. Dan is an active member of the South Australian Road Runners Club and is aiming to run the 2019 Great Southern Half-Marathon, Adelaide Marathon, Murray Bridge Marathon, Greenbelt Half Marathon and the City to Bay. Dan is passionate about empowering and educating others to feel their best and runs a weekly Group Physio Class and Running Workshops in Adelaide. He is also the founder of Adelaide Outdoors Meetup and runs free, weekly events around Adelaide.